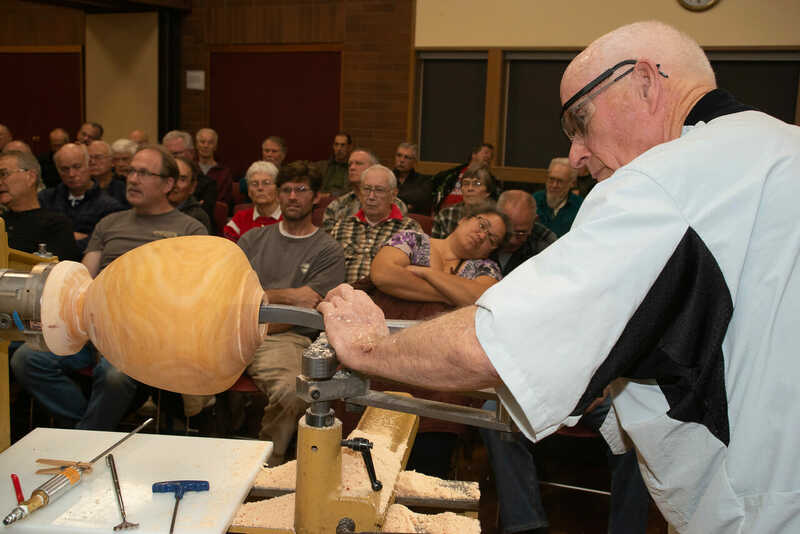 Bonnie Klein has been a woodturner for many years. 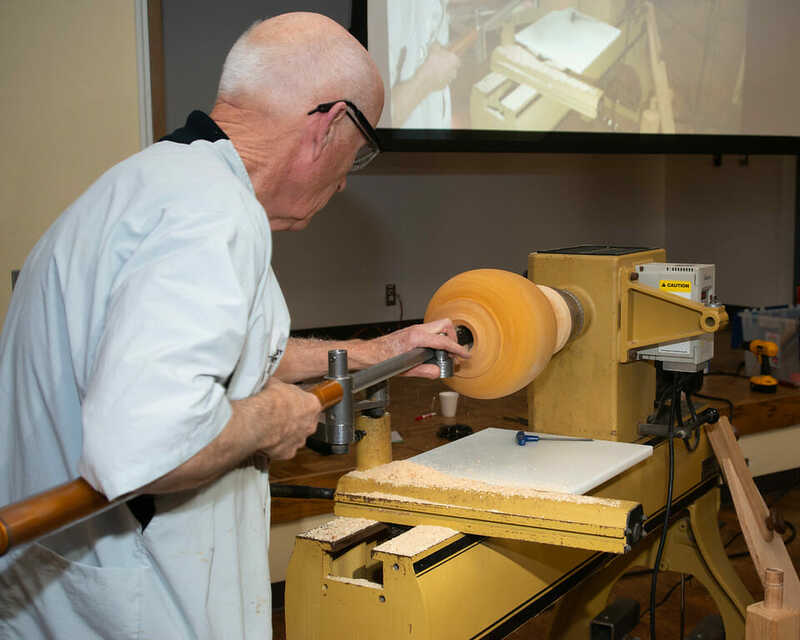 In 1986 she designed the Klein Lathe, a forerunner of today’s mini-lathes, which she sold for 20 years. 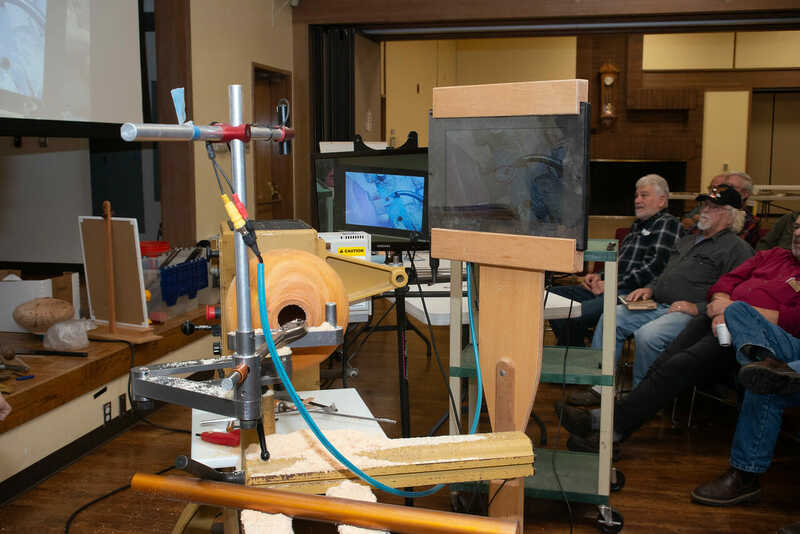 In 1992 she introduced the Klein Threading Jig for cutting threads in wood. 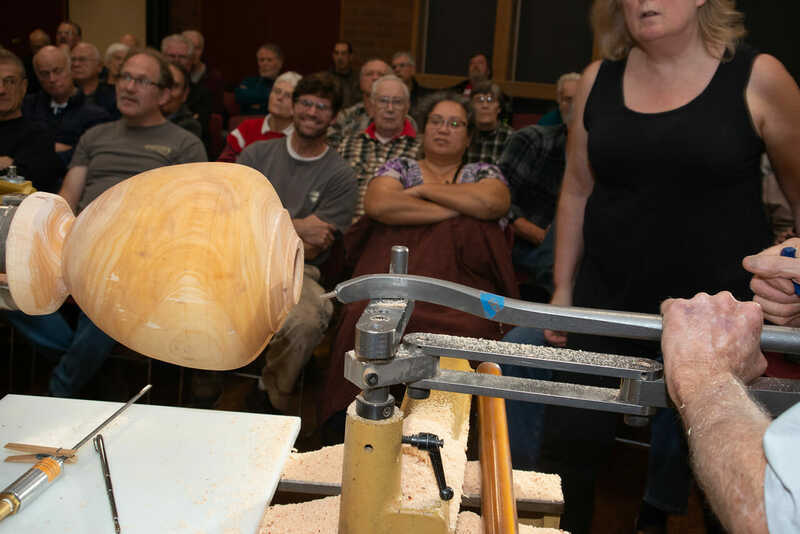 If you were in attendance at the SPSW membership meeting in April 2011 you would have seen Bonnie Klein’s demonstration. 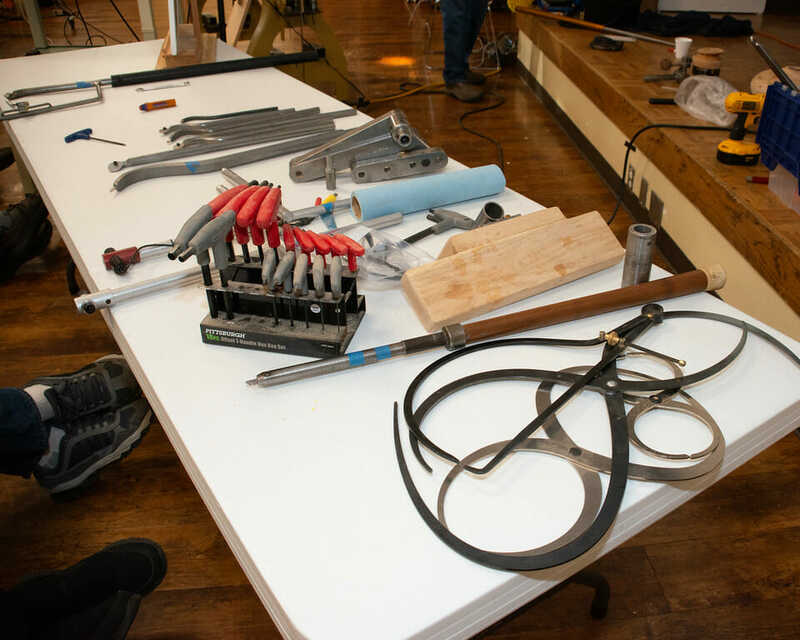 Part of her demo was the use of the Klein Threading Jig. 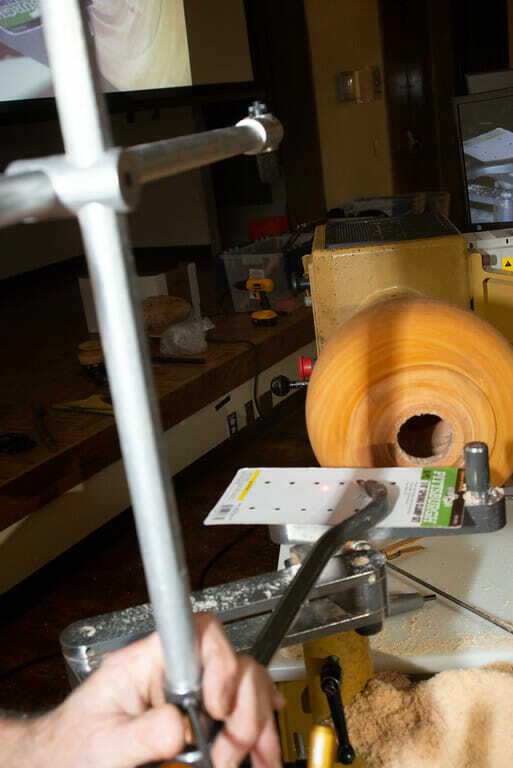 This simplified the process of cutting threads, but the jig is a bit pricey. 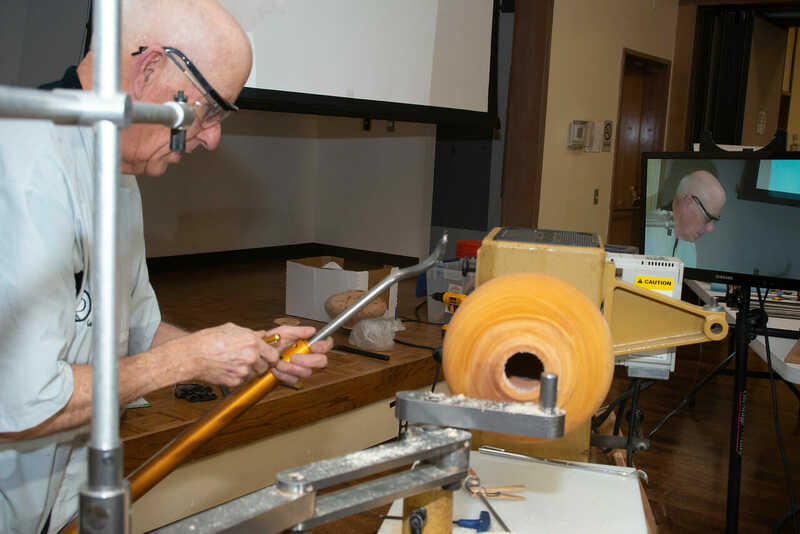 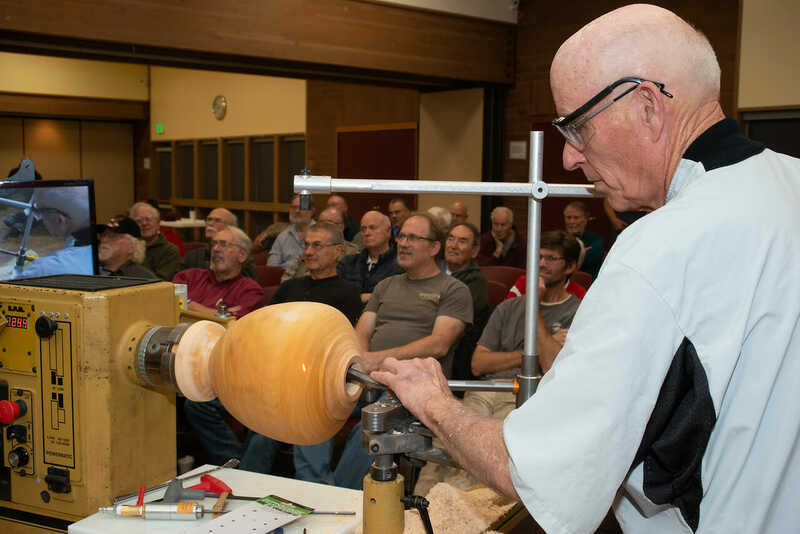 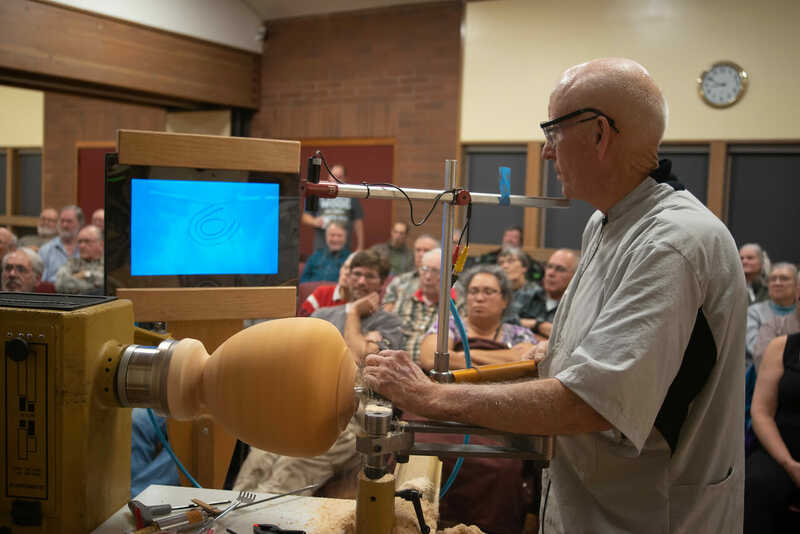 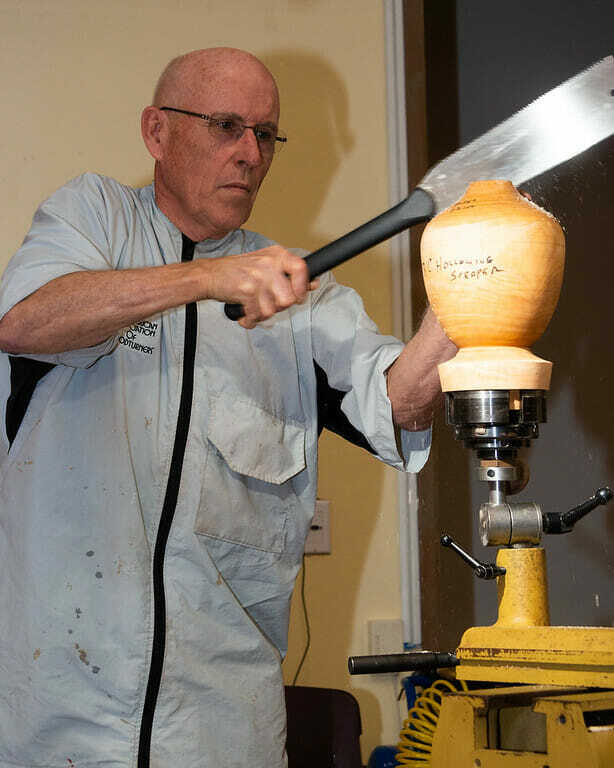 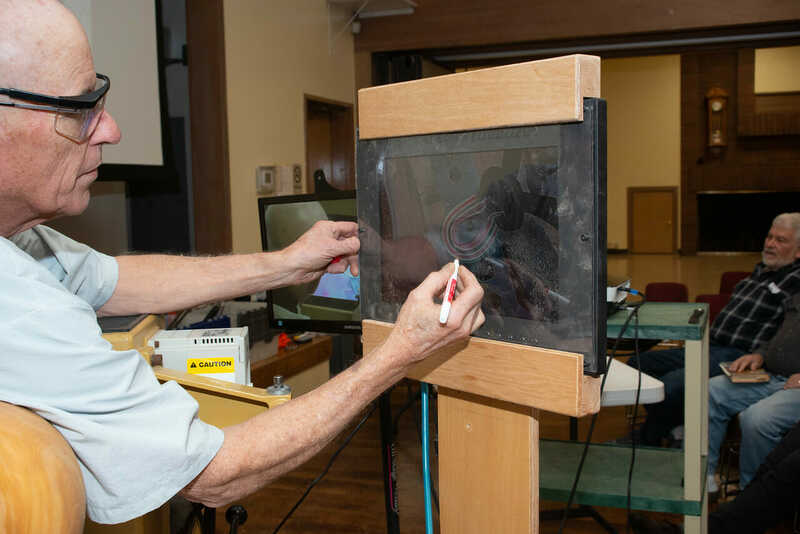 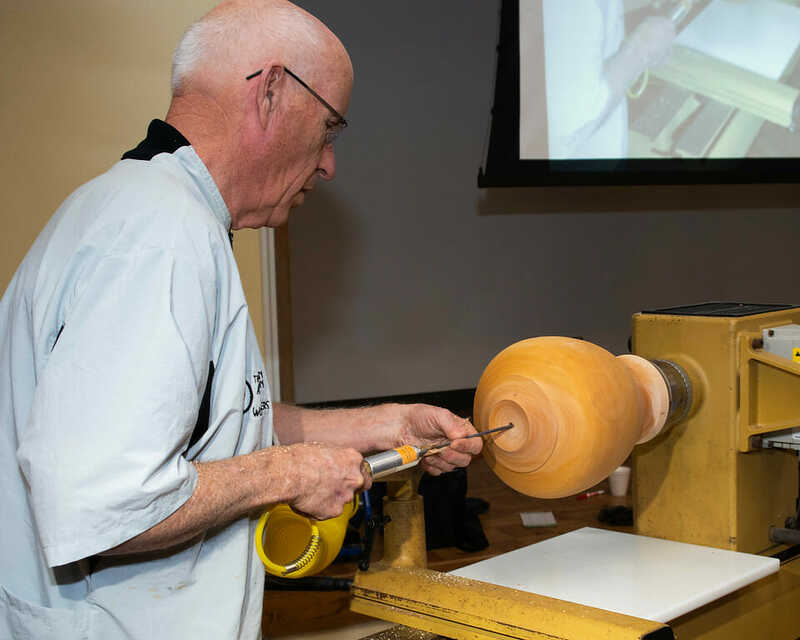 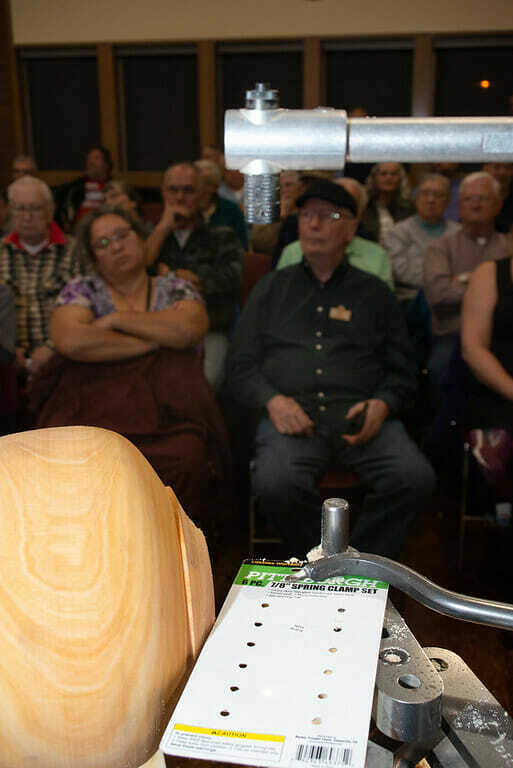 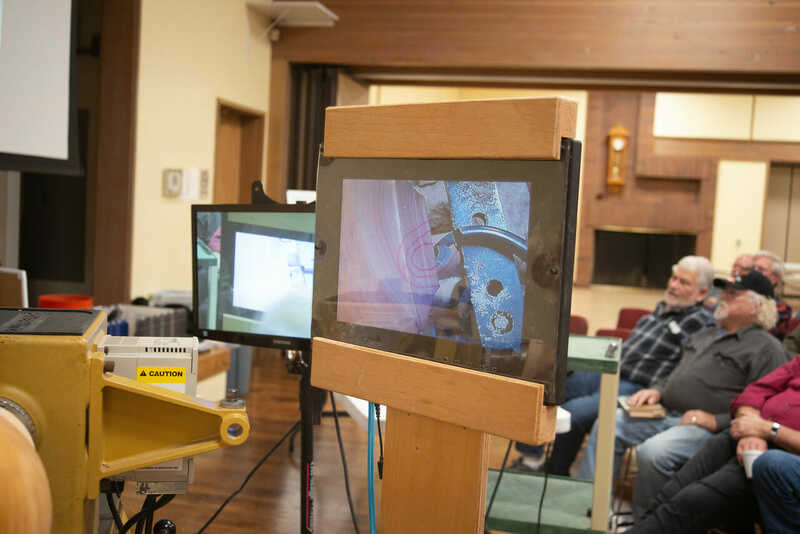 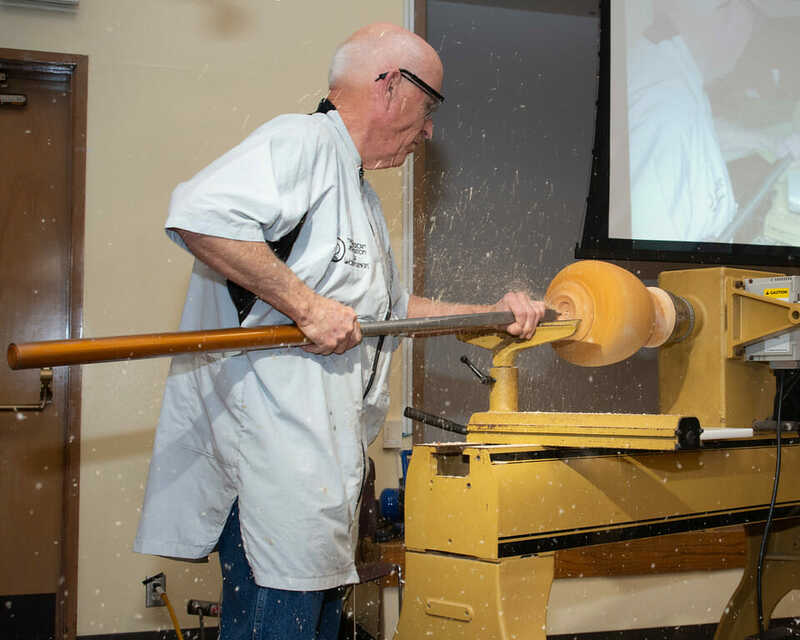 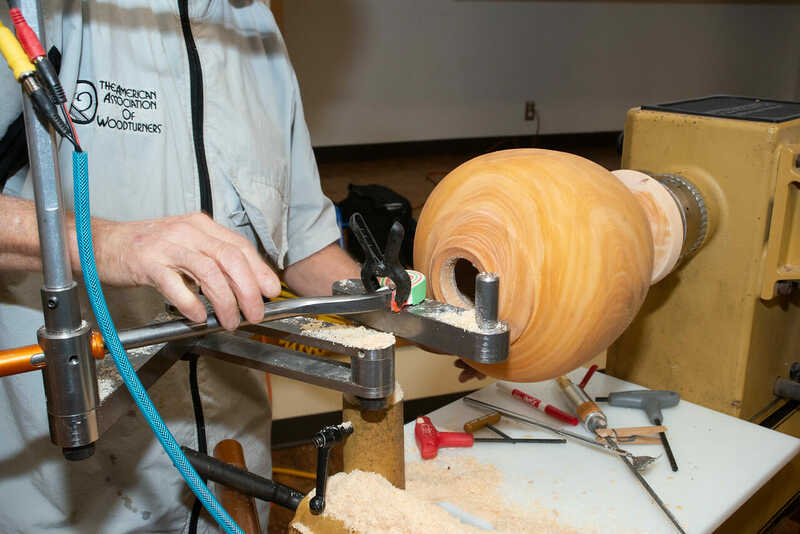 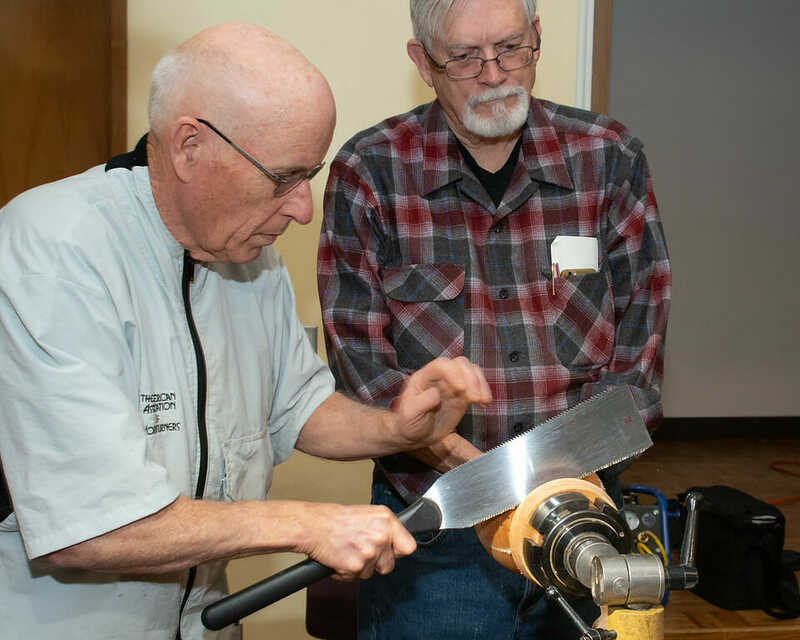 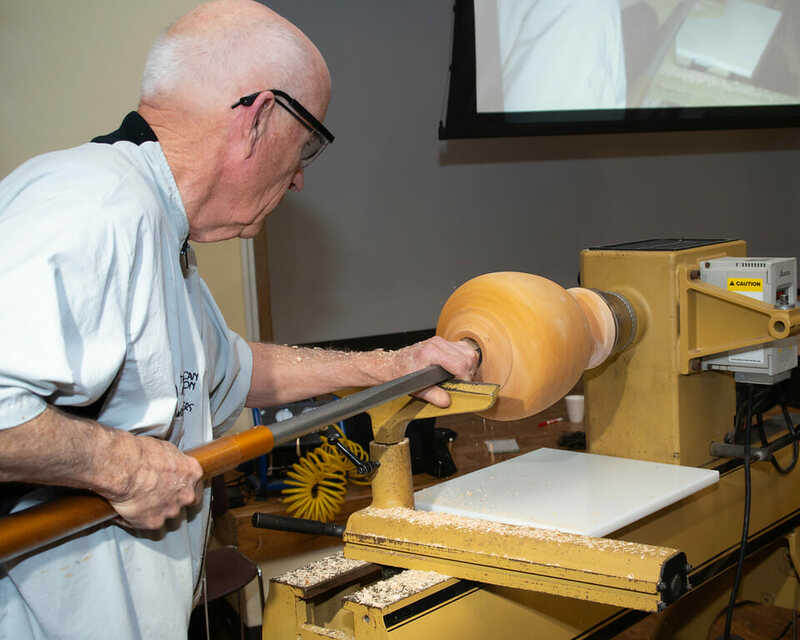 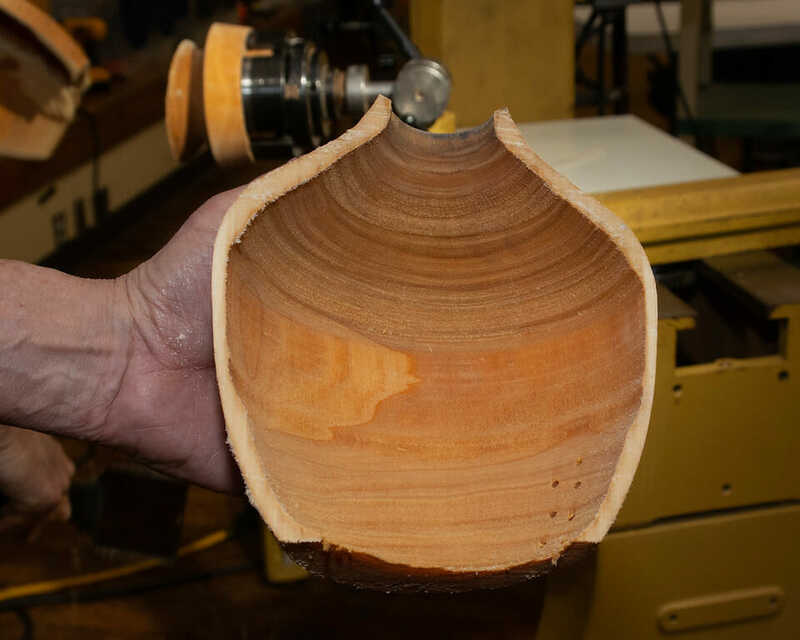 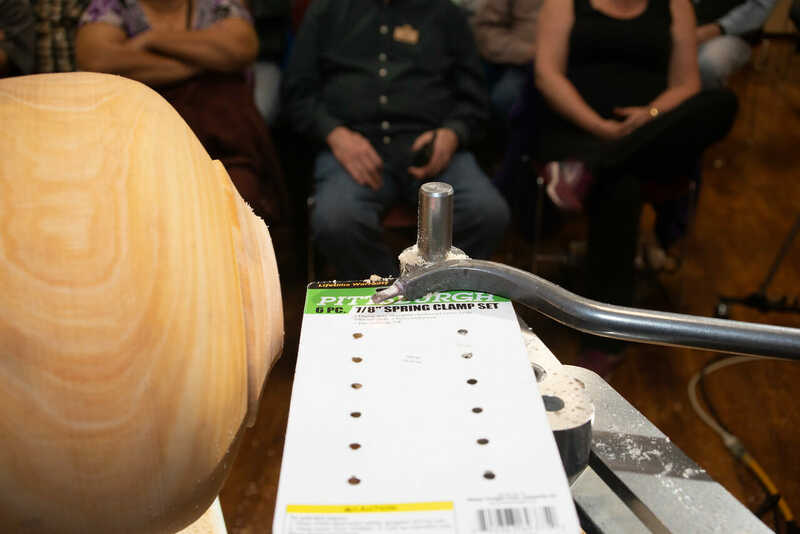 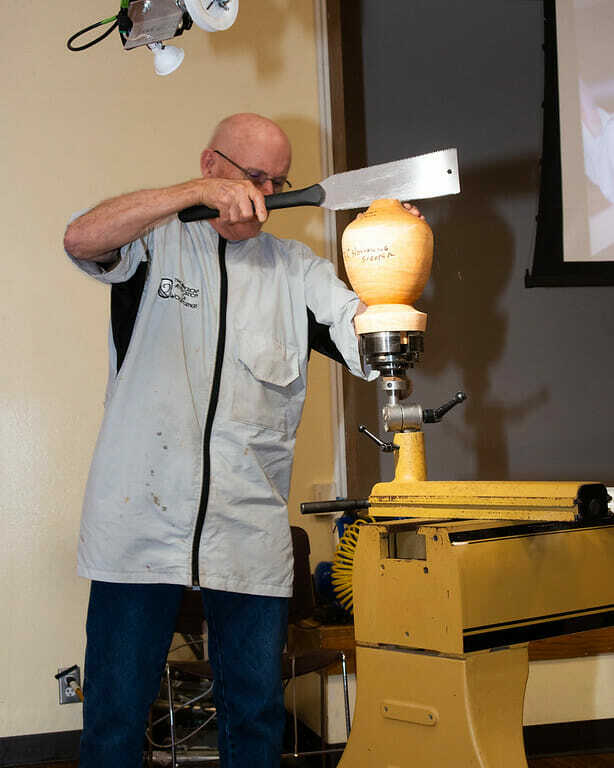 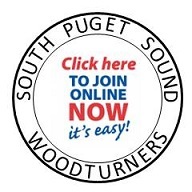 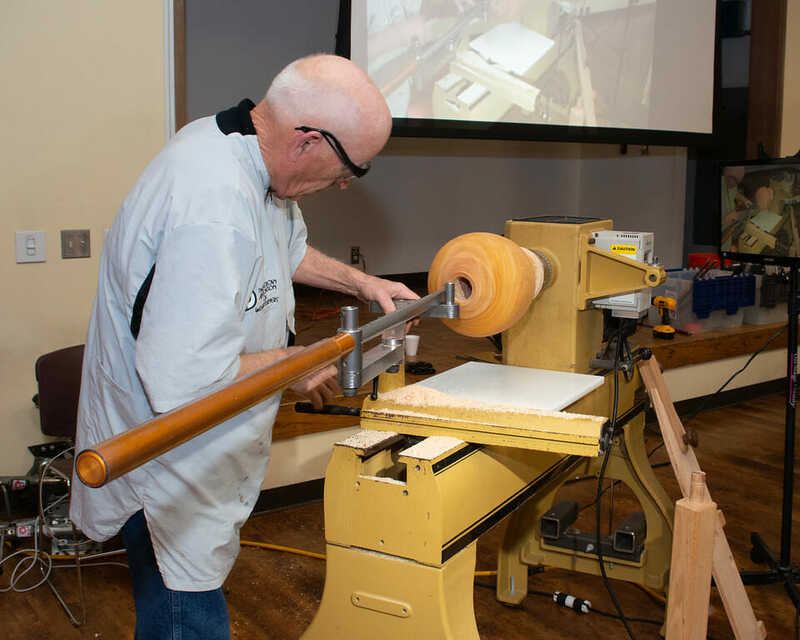 In this month’s newsletter from the Greater Vancouver Woodturning Guild is an article about GVWG member Robert Carlson who designed a shop built threading jig and created a presentation showing how it is used. 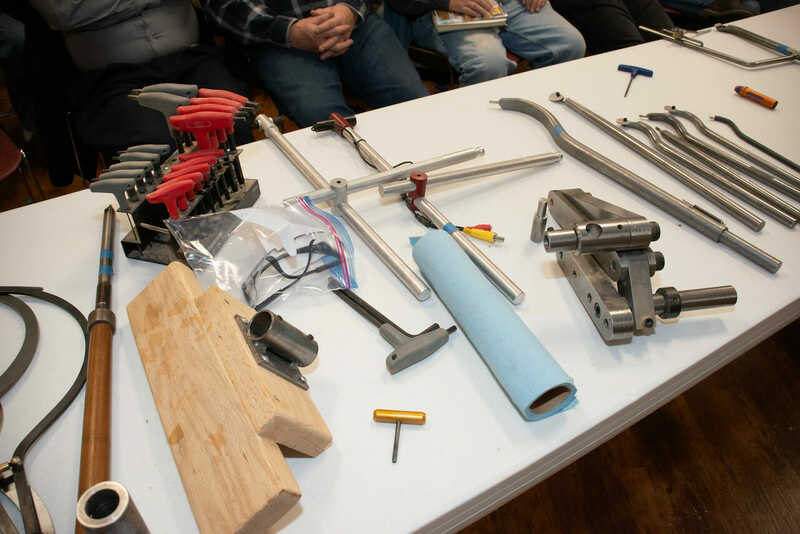 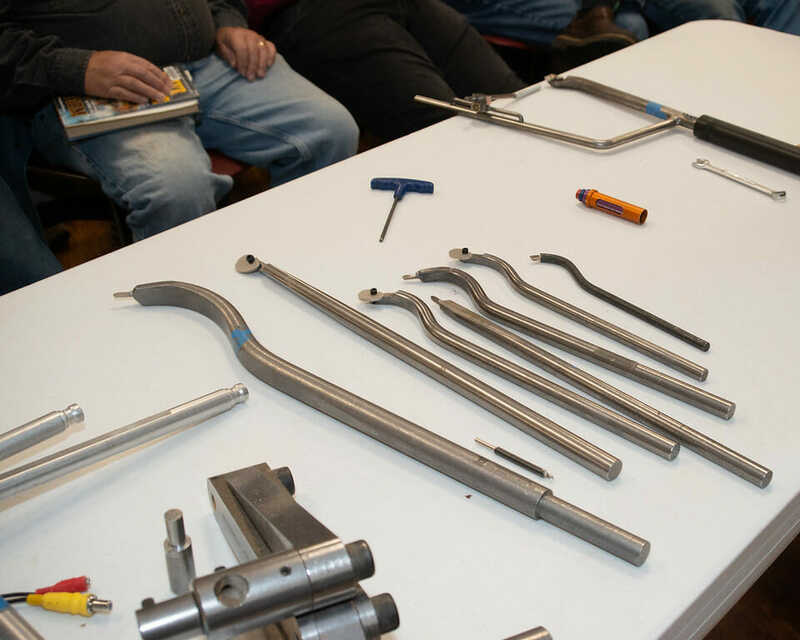 If you have been contemplating buying, or attempting to build your own threading jig, you should check out the GVWG May Newsletter. 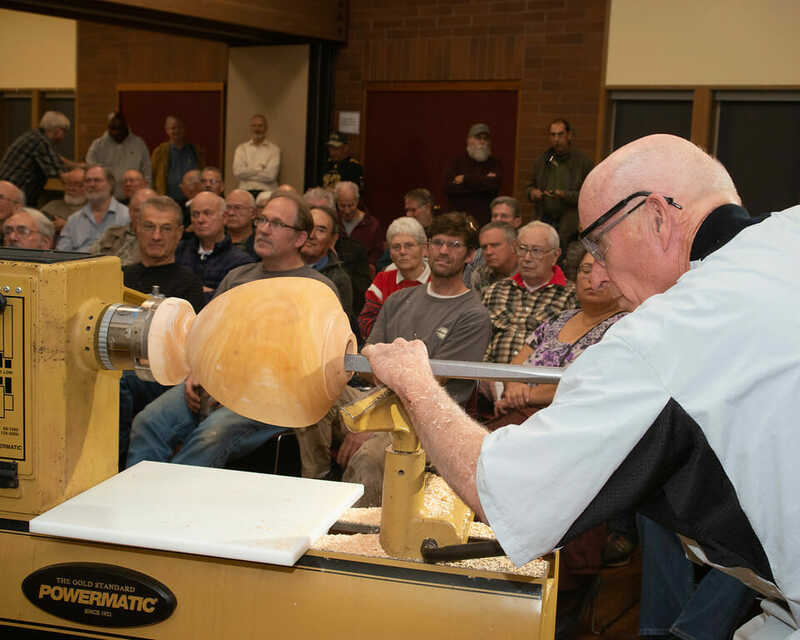 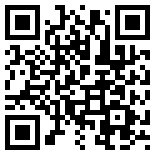 In it is the article about Robert Carlson’s jig, with links to the plans and the presentation.